Director HONG does not console youngsters trapped in social networks. He only pushes them into worse situations. Socialphobia deals with internet witch hunt. The Battle of Internet Trolls shares the same theme with your film. I am a classmate of UM Tae-hwa, the director of INGtoogi: The Battle of Internet Trolls in the 28th term of the Korea Academy of Film Arts. In 2011, I heard an idea about INGtoogi: The Battle of Internet Trolls (2013) in class about feature film planning. At that time, he was planning the film in the form of a youth film. “I had more interest in the internet than director UM. Then why didn’t I come cross such an idea,” I asked myself. The idea was fresh and really inspired me. Your film focuses on Ji-woong and Yong-min who are not victims but offenders. What made you select them? I needed a character to which I could show empathy to an extent that I did not hamper spectators’ immersion in the film. Spectators follow the viewpoint of Ji-woong who is relatively neutral. 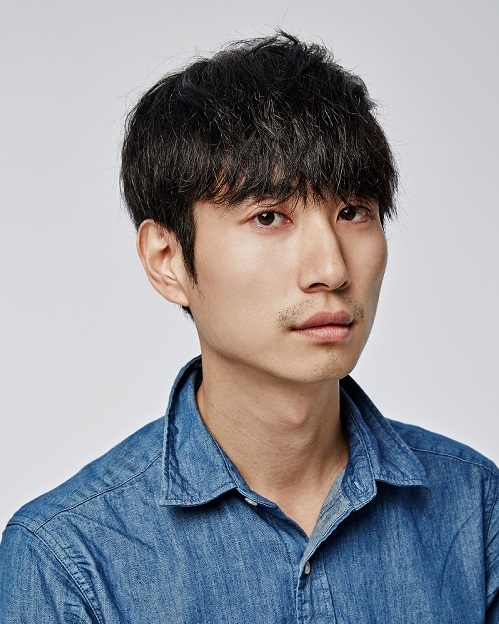 But casting actor BYUEN Yo-han made the character move more than originally intended. The actor is hot blooded so his acting shows his character. What made you put some elements of mystery thrillers into the film? At first, I did not know where to start. I mused over it without making any change in my intention to tell audiences about characters rather than about the issues of the case itself. Then the addition of the character of Yong-min made the story flow smoothly and naturally. I did not make the film while taking its genre into consideration. But I wanted audiences not to follow the hero’s reasoning but to feel the points of changes in offenders from an omniscient point of view. Was there any change in your view on social networks before and after making the film? Social networks are an epoch-making invention. Now ordinary people are able to express and deliver their opinions and stories easily and quickly through them. I do not like social networks as they show how much people desire to attract attention without any filtering process. After shooting the film, I became more negative about social networks.